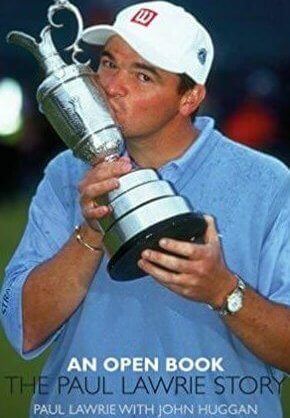 This is the autobiography the Open Championship 1999 winner – Paul Lawrie. It is the story of the man who beat the odds and who remains the last golfer from Britain to claim one of the game’s four major championships. It was a 4-iron. From 221-yards out. And it finished less than four feet from the hole cut on Carnoustie’s 18th green. Just like that, Paul Lawrie, not Jean Van de Velde, was the ‘champion golfer of the year’ for 1999, the winner of perhaps the most controversial and memorable Open Championship of all time, but still the same man who, more than a decade earlier, turned professional as an anonymous 17-year old five-handicapper. This then is the story of the man who beat the odds, who married the woman of his dreams and who remains the last golfer from Great Britain to claim one of the game’s four major championships.  Over the course of his 20-year career on the European Tour, Lawrie has won eight tournaments, represented Europe with distinction in the Ryder Cup and Royal Trophy, and Scotland in the Dunhill and World Cups. Yet, even now, Lawrie the golfer is only rarely given the credit his sweetly rhythmical swing so clearly deserves. He was ‘lucky’ to win his Open say some. Van de Velde ‘threw it away’ with that water-strewn triple bogey on the final hole of regulation play, claim those who fail to notice that a golf tournament lasts 72 holes, not 71. Whatever, for the first time since he lifted the Old Claret Jug skyward, Lawrie has taken the time to properly answer the ill informed and the unconvinced. At last, his life is an “Open Book”.